For months now, we've been talking about the iPhone X—especially after its new face recognition feature was announced. But what really got the Internet shookt is the Animoji feature. ICYDK, an Animoji is basically an emoji that's "charged" with your facial movements. 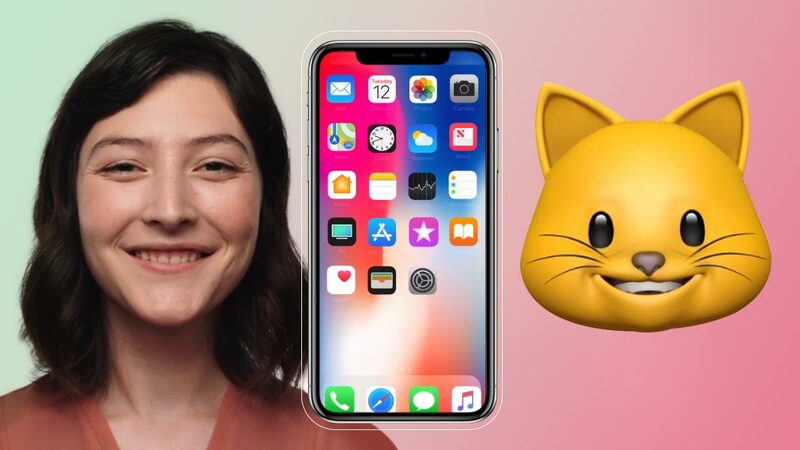 To create an Animoji, you have to use the iPhone X's front-facing camera and, of course, the facial recognition technology. The good news, though, is that you can send an Animoji to anyone.